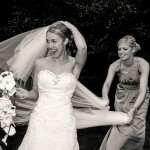 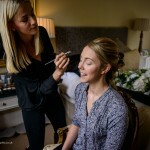 This is the gorgeous Sam preparing for her wedding day! 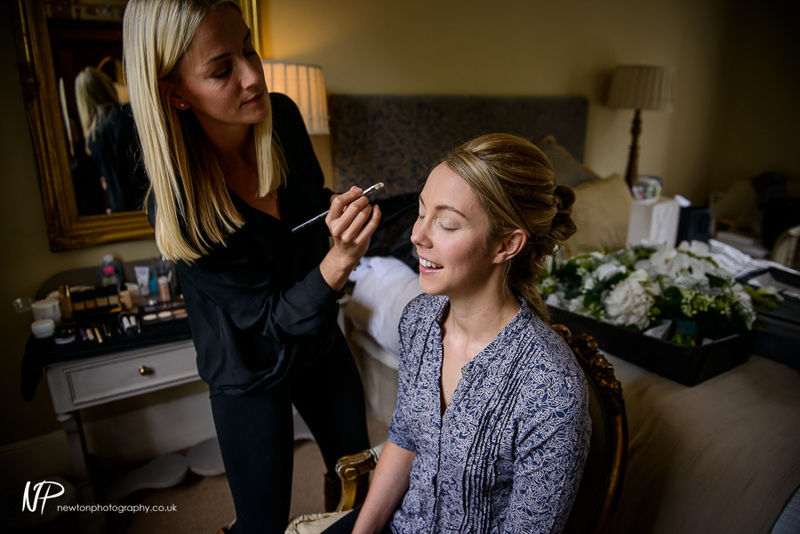 She wanted to have a beautifully simple look for her special day, so I started with Yves Saint Lauren Touche Eclat foundation to create that natural yet flawless base, using MAC Prep & Prime translucent powder to set the foundation. 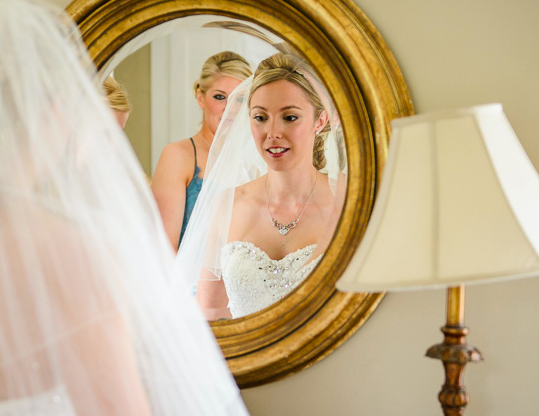 I then used Smashbox cream eyeshadow all over the lid with a mid range brown to create a cut crease, and a rose gold pigment power to add a touch of radiance. 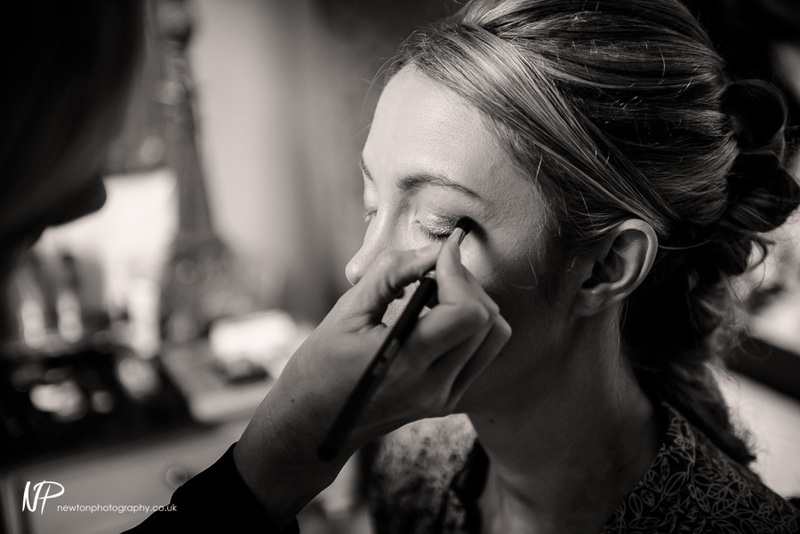 I lined the outer edges (both top and bottom) with an ArtDeco black kohl liner to give her eyes definition and finished off with a few individual lashes on the outer corners to give her eyes that pop! 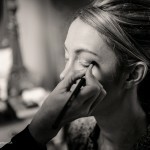 To finish the look I used a pale pink Yves Saint Lauren liner, lipstick and gloss. 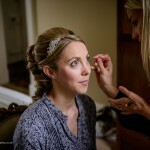 I’m sure you’ll agree, she looks stunning! 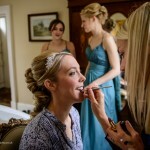 I couldn’t have asked for anyone better to do my makeup on my wedding day. 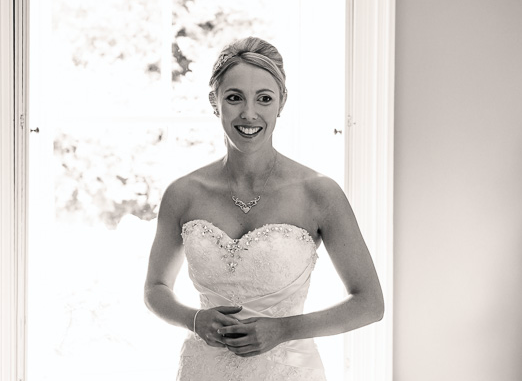 Victoria was punctual, organised and most of all calm and efficient (with a smile!) 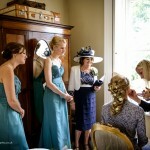 on the day amidst the busy atmosphere of the morning. 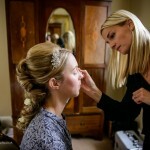 Having had a few trials with various make-up artists, Victoria was the only one who ensured I was happy as we went along. 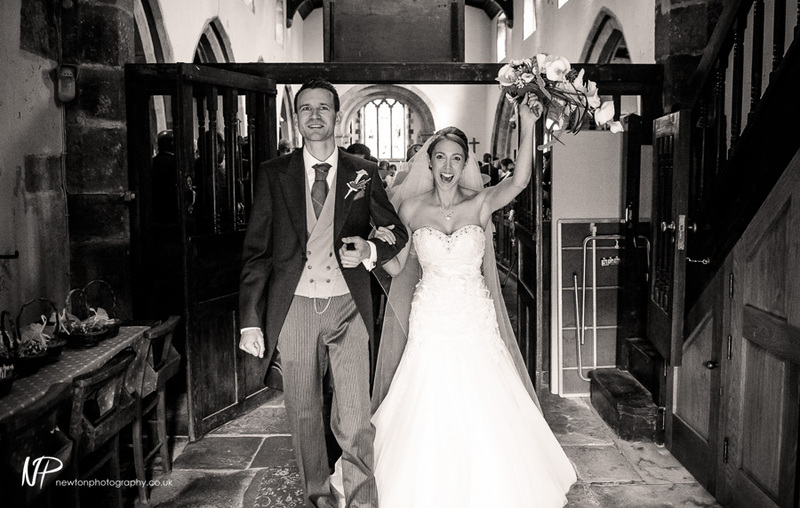 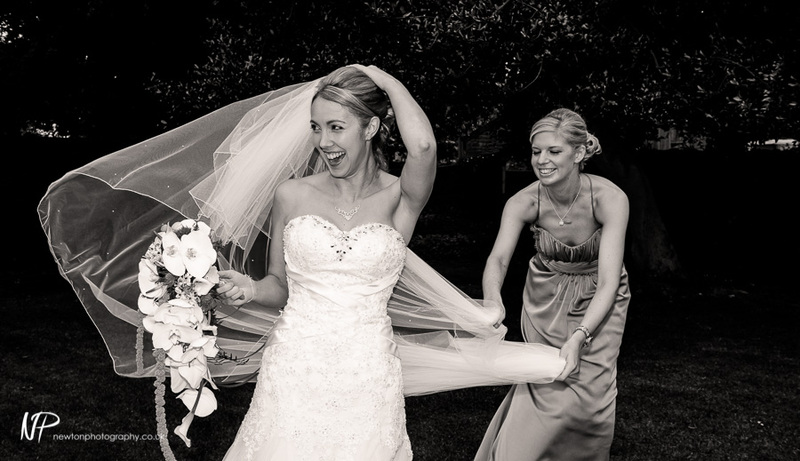 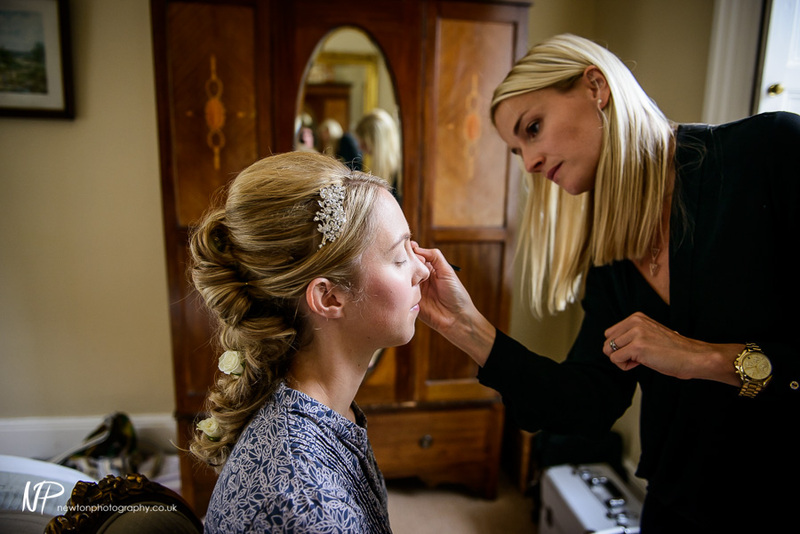 She asked what I preferred at each stage with the guidance I needed, so I was truly happy at the end and very confident on the day that my make-up was one thing I did not have to worry about! 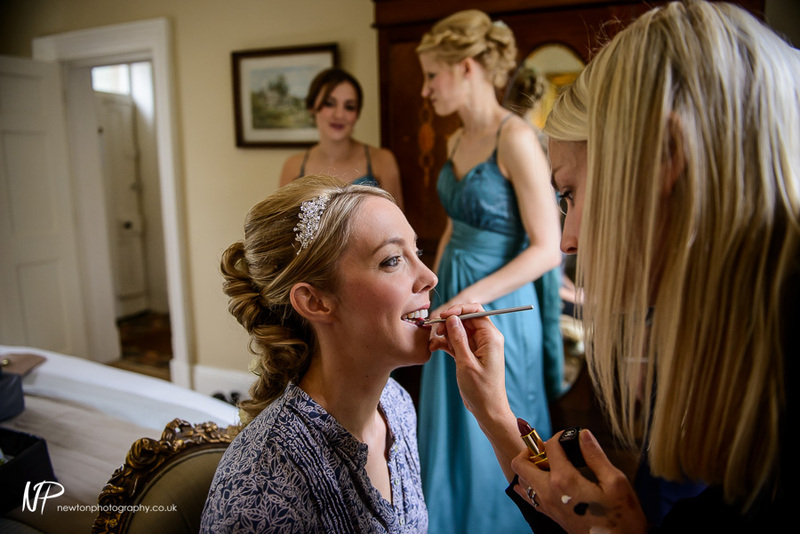 I was so happy with my make-up it was natural and just what I was looking for to still be me but a special version for my wedding day! 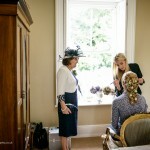 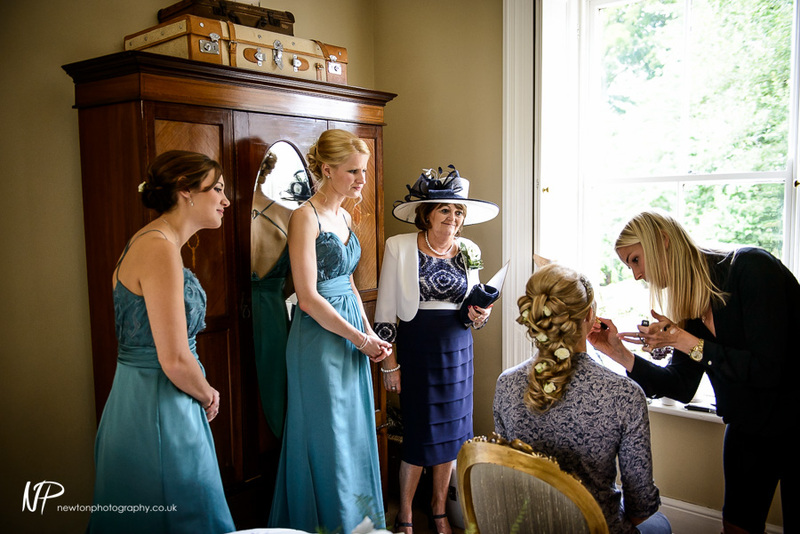 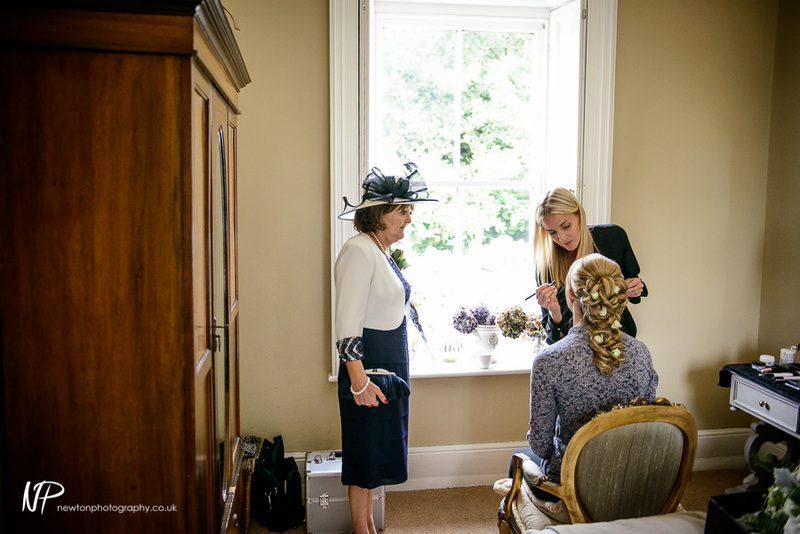 My mum and auntie, along with my mother-in-law also had their make up done on the day without any trial and Vicky tailored their wishes and they looked beautiful! 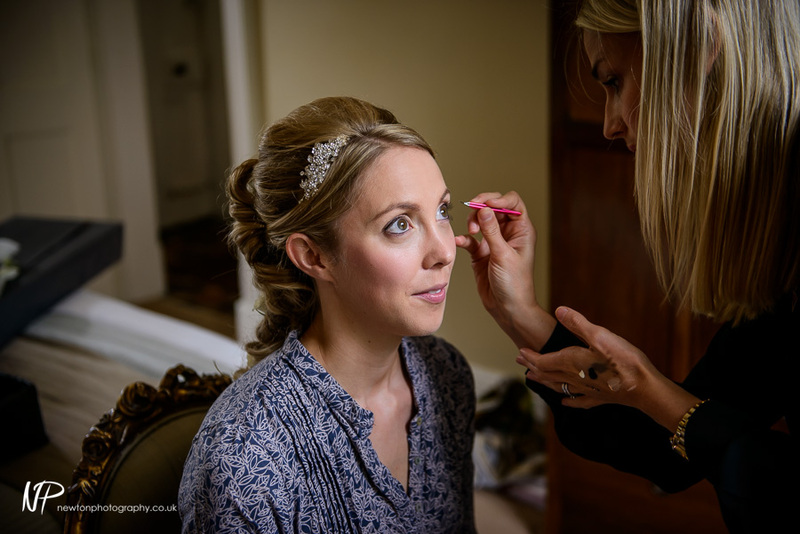 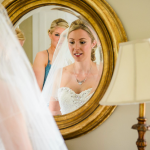 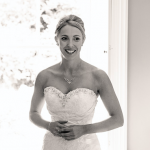 I would not hesitate to recommend Vicky for bridal makeup as I have no doubt she will make many more brides as happy as I was on my wedding day!